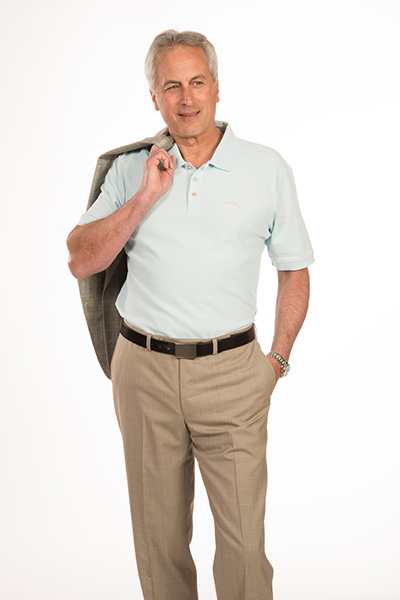 The Leader in Dress Slacks in Brands and Sizes! No matter your size or style, Charney's has your dress slacks! From pleated to flat front, pre-hemmed to tailored hem, lightweight to heavyweight, we have it! We carry dress slacks in waist sizes from 28 to 70 and in short, regular, and long lengths. Feel free to call us anytime to see if we have your size, brand, or style at (315) 463-6011.